A documentary film about the experiences of Daniel and Kevin, boys born to Chinese migrants and living in Manchester (UK). 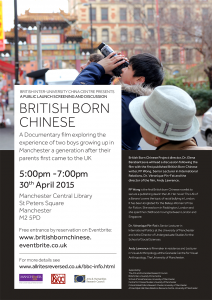 Made over the course of two years in experimental reflexive and participatory style, the film explores the challenges faced by the two boys seeking to reconcile their Britishness with Chineseness. 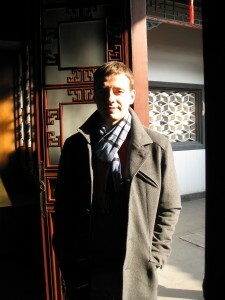 There will be a discussion following the film led by Dr. Elena Barabantseva (Project lead researcher and film co-producer) with the first published British born Chinese novelist, PP Wong, Senior Lecturer in International Relations, Dr. Véronique Pin-Fat and the director of the film, Andy Lawrence. 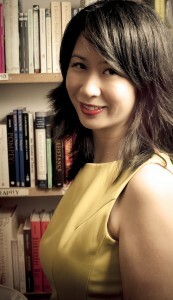 PP Wong is the first British born Chinese novelist to secure a publishing deal in the UK. Her novel The Life of a Banana covers the topic of racial bullying in London. It has been longlisted for the Baileys Women’s Prize for Fiction 2015. She was born in Paddington, London and she spent her childhood moving between London and Singapore. She is a freelance writer and also the Editor-in-Chief of www.bananawriters.com The website is a voice for East Asian and South East Asian writers. Véronique Pin-Fat is Senior Lecturer in International Politics at the University of Manchester and is the Director of Undergraduate Studies for the School of Social Sciences. She researches ethics and in particular, focuses on questions about humanity and the self. She is an advocate of cosmopolitanism having been born to a Chinese father and French mother. Her book explores the reasons why grappling with universality and ethics seems to be a profound endeavour and where we end up when we do. 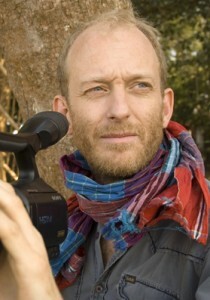 Andy Lawrence is filmmaker in residence and lecturer in Visual Anthropology at the Granada Centre for Visual Anthropology, University of Manchester. He is the founder of AllRitesReversed, a documentary film production company. 2015, John Casken Theatre, Martin Harris Centre, The University of Manchester. March 2015 marks the 20th anniversary of the Aum Affair, when members of the religious group Aum Shinrikyō released sarin poison gas in Tokyo. 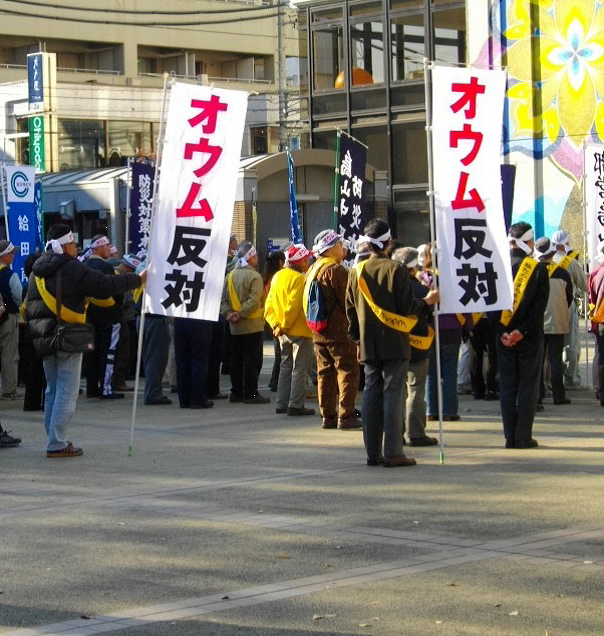 The affair had huge repercussions in legal, social, political and cultural terms in Japan and beyond as authorities sought to balance the liberal democratic freedoms with demands for heightened control of potentially “dangerous” groups. This round-table brings together leading experts on the Aum Affair to discuss the incident and its aftermath, examining such topics as how to strike a balance between religious and political freedom and social safety; what are appropriate legal and social responses to terrorism; how best to commemorate and remember acts of violence; and what wider lessons can be learned from the Japanese experience. This roundtable takes place as a collaboration and with funding support from the BICC and the White Rose East Asia Centre. 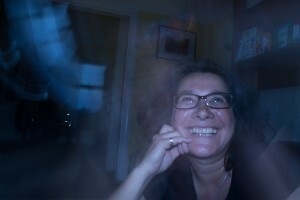 Erica Baffelli (Senior Lecturer in Japanese Studies, University of Manchester).